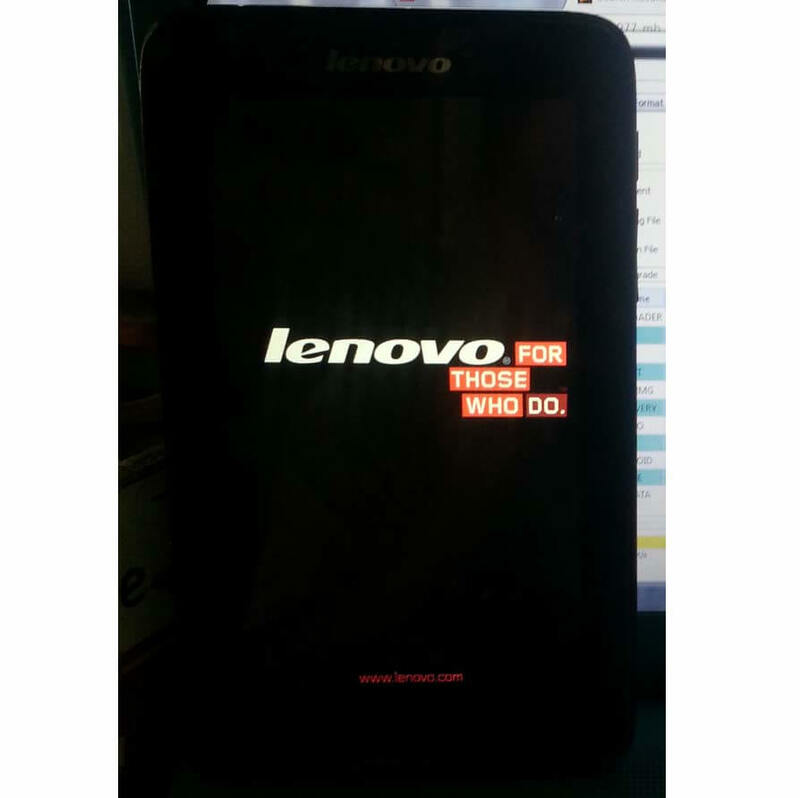 Lenovo A3300 GV Official Firmware aka Stock Rom is here. 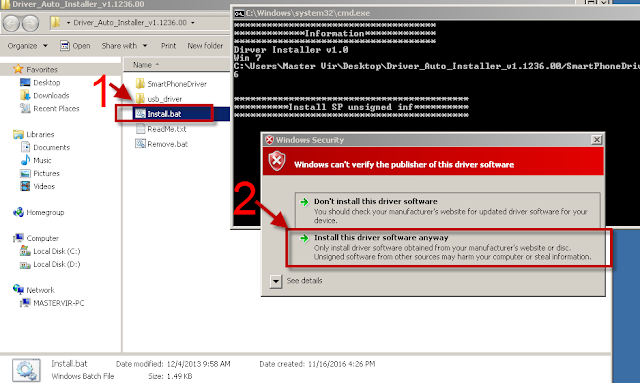 This is tested firmware that will help you to fix software problem specially deadboot. It has MT6582 Chip, board id A977_MB_PCB_V6.0. and it can be flash through free flasher like sp flash tool. You can download and follow instruction below. Make sure you follow carefully the instruction above in flashing, If you think this post is useful, please give us 5 star reviews, And if you need help, you can comment below to help you about this Firmware for Lenovo A3300 GV. If you need help also in flashing, you can message us at facebook or comment below. 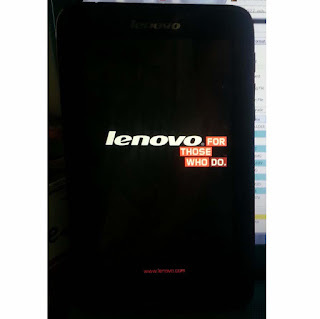 Lenovo A3300 GV Firmware aka stock ROM. This is what you needed in order to fix and repair all your software problem like, infected virus, boot loop, hang up, stuck on logo or other software related problem. 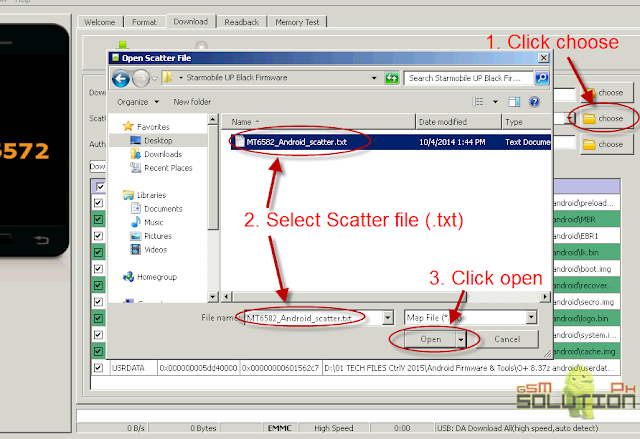 Download the good and tested back up firmware above and follow the step of flashing using an free SP Flashtool.